Cross-platform play is widely considered to be a huge selling point for the likes of Fortnite and Apex Legends, but that’s not to say it doesn’t present headaches of its own. Take Apex, for example. 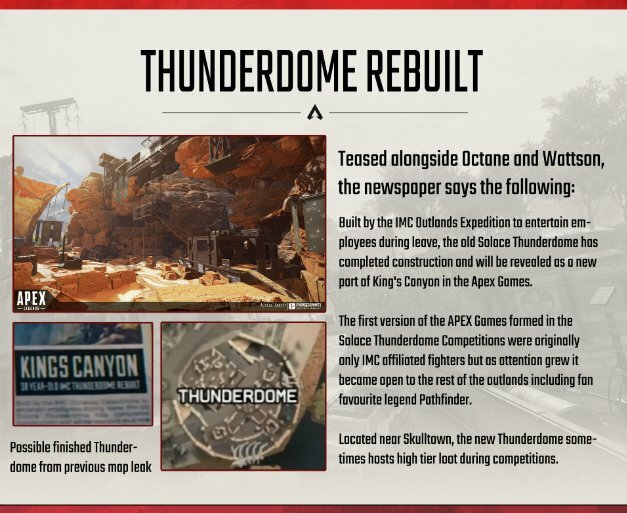 While Respawn is still in the process of making cross-platform play a reality for its legions of players, there are a number of users who are beginning to voice their concern over the ability to loot while on the move – a feature that’s currently exclusive to PC versions of Apex Legends. 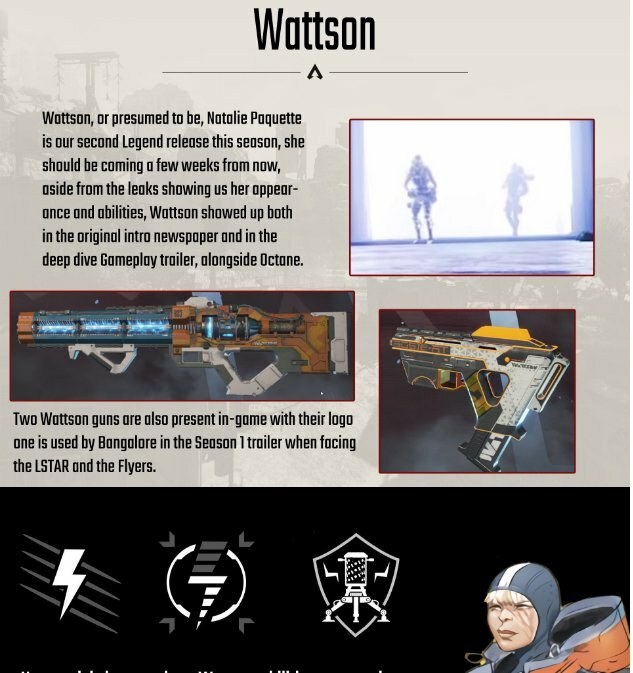 First spotted by Dexerto, these complaints were posted to the official Apex Legends subreddit, a place that Respawn and EA representatives often frequent to explain patch notes and various quirks about their über-popular shooter – even if it’s not as popular as it once was. That’s all well and good, and so long as console and PC players are kept separate, Apex Legends will be able to operate on a level playing field. But the fact that Respawn is actively working on cross-platform play tells us that this inconsistency must be addressed – and soon, otherwise PC owners will be able to pick off their console-based opponents while still being able to access nearby loot. Now that doesn’t sound fair, does it? 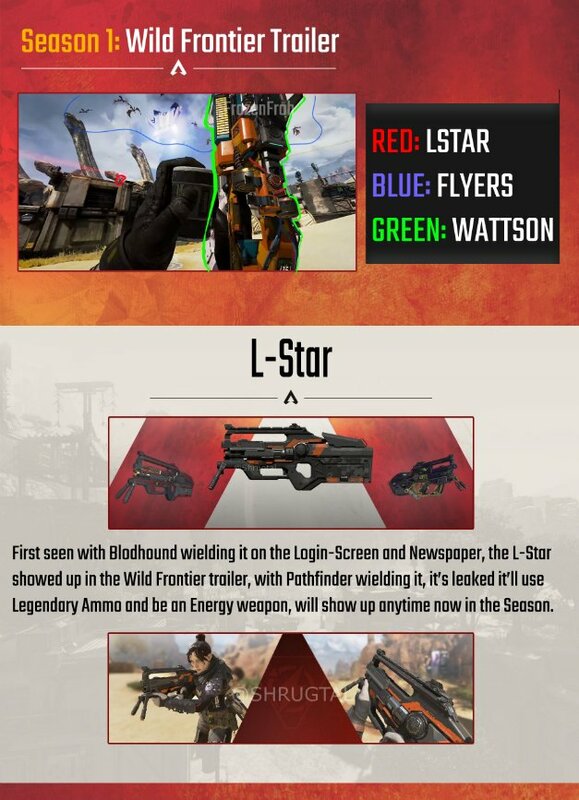 We imagine this is pretty far down the pecking order at Respawn, given Apex Legends Season 1 has only just gone live, and with it, a slew of new content, cosmetics and weapons for players to enjoy. There’s also a playable character named Octane, who will seemingly be joined by the electrically-charged Wattson before long. More on Apex Legends as Wild Frontier begins to find its feet.